In 2013, HBO (in association with the Museum) released the documentary 50 Children: The Rescue Mission of Mr. and Mrs. Kraus. 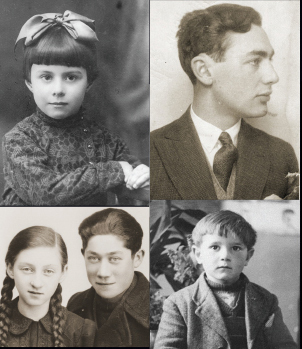 It chronicles the efforts of Gilbert and Eleanor Kraus—two Americans who rescued 50 Jewish children from Vienna in the late spring of 1939. Since then, many of those children have donated their precious artifacts to the Museum. In 2014, almost 900 people watched and celebrated the Emmy Award-nominated film at a memorable event in Chicago. 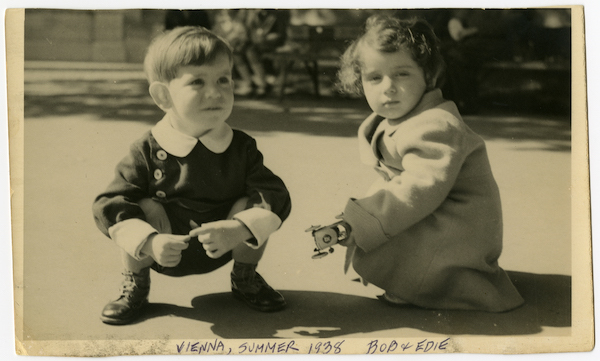 Now filmmaker Steven Pressman is returning for a panel discussion about the many new Museum collections donated by individuals rescued by the Krauses as children. These survivors’ remarkable stories will help the Museum teach the lessons of the Holocaust for all time. This event is free and open to the public, but registration is required. RSVP online or by contacting the Museum’s Midwest Regional Office at 855.218.6836 or midwest@ushmm.org. 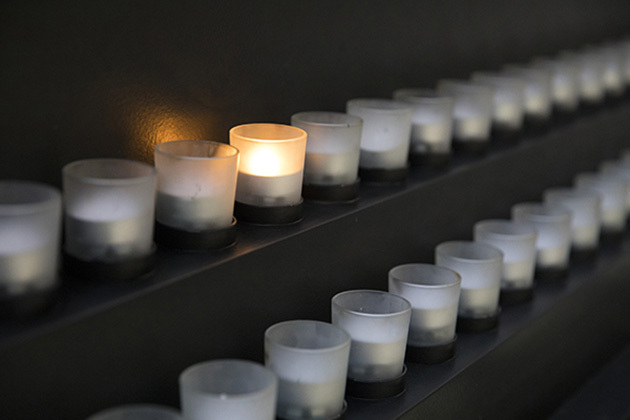 The Museum's National Institute for Holocaust Documentation houses an unparalleled repository of Holocaust evidence that documents the fate of victims, survivors, rescuers, liberators, and others. Our comprehensive collection contains millions of documents, artifacts, photos, films, books, and testimonies. In September 1939, 1.6 million Jewish children lived in the territories that the Germans and their allies would occupy. By May 1945, 1 to 1.5 million Jewish children were dead. In 2000, the Jewish Community Vienna (IKG) discovered 500,000 pages of Holocaust-era documents. In 2002, the Museum began working with IKG to preserve the collection for scholars and survivors.